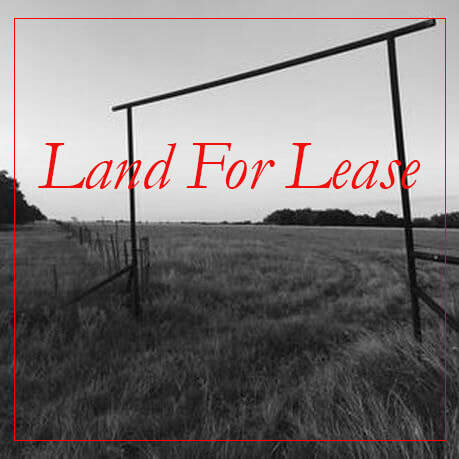 Recently, in an interview for an episode of Ranchcast, I had the privilege to visit with Tiffany Dowell Lashmet where we discuss numerous topics one of which was land leases. Here are some valuable takeaways from that interview. Whether you have hunters coming or you're leasing your land for cattle grazing, having a written lease agreement can protect the relationship, ensuring that all know what's going to expect in order to prevent conflict. Landowners can do many simple things to prevent accidents and disagreements. 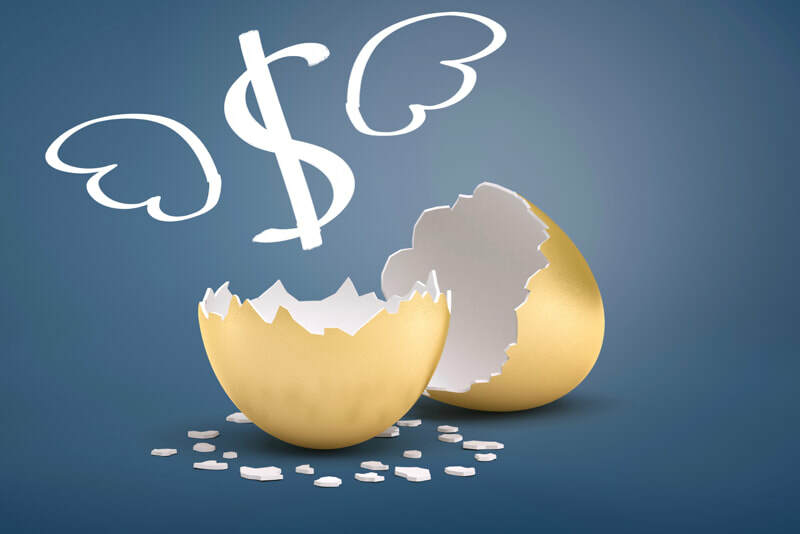 These things can be as basic as having liability insurance. 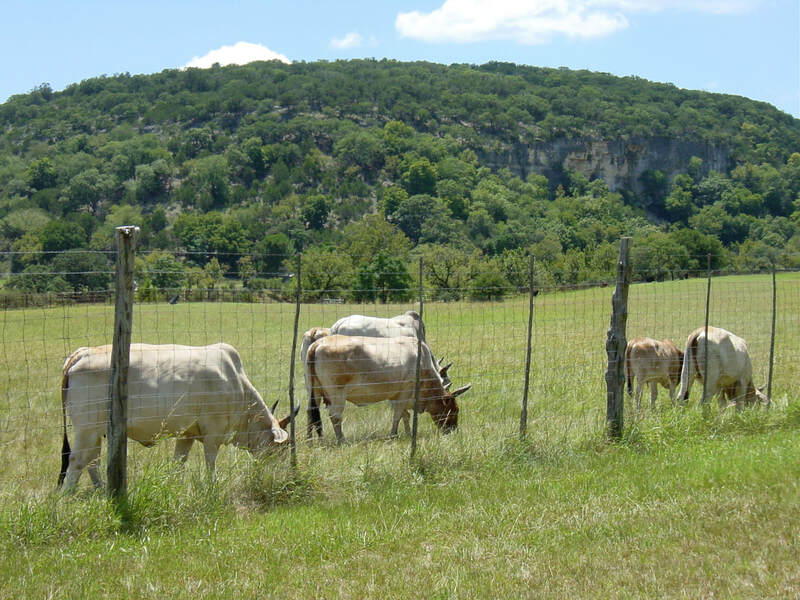 For example, graze leases can seem simple, however when you take into consideration the value of the land and of the livestock involved, it’s apparent how important it is to take strides to implement a proper lease in writing. No business should be doing a deal between two parties with that much capital on the table and not have something in writing. The time of the Texas Indian Wars would go down in history as a rugged and dangerous time. It took brave and determined people to come here and scratch out a life. On October 13, 1864 one of the most famous skirmishes between the Indians and the settlers occurred. 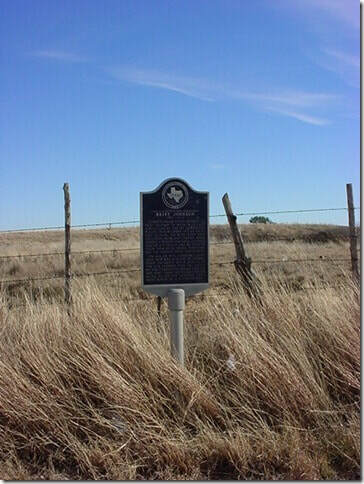 This battle was the Elm Creek Raid of Young County, Texas. Many lives were lost and many lives were changed forever. It has been written that the John Wayne movie, “The Searchers” was written around this incident. Even though the movie was filmed in Monument Valley, the story line is set in Texas. With all the errors in filming and settings, the movie depicted the time and a story very similar to the real incident at Elm Creek. Some film critics think that the novel “The Searchers” was inspired by the kidnapping of Cynthia Ann Parker. Cynthia Ann was only nine years old on the day of her capture. She spent over 25 years as a captive before she was retrieved, against her will, by Texas Rangers on the Pease River. However, the notes that were made in the writing of the “Searchers” indicate that the story leans more towards the story surrounding the Britt Johnson incident. 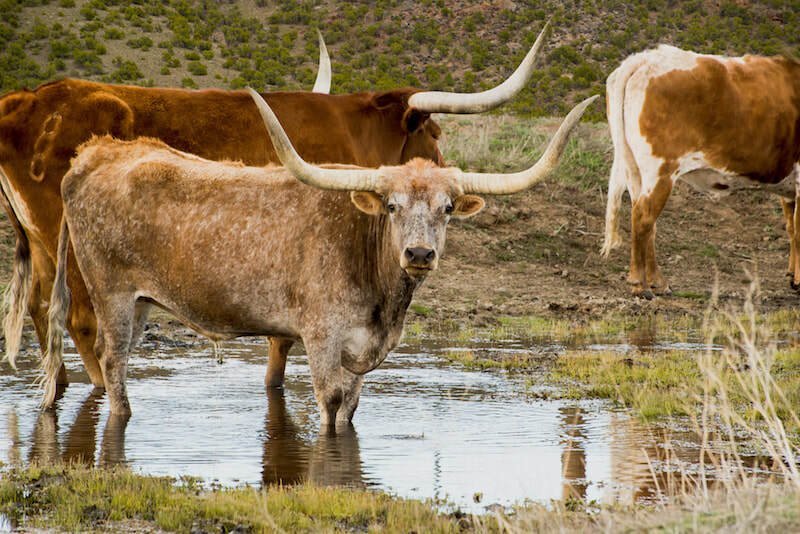 For self-sufficient ranchers and farmers, it’s often difficult to accept that when it comes to selling their properties, they require outside help. The tax and investment-planning aspects of a rural property sale are so complex that even the best experts in the real estate profession readily acknowledge that optimizing the sale requires a team of specialists. Lewis and Clark, Washington, Jefferson and Lincoln were all surveyors whose work helped map the early United States. The Spanish were some of the first in Texas. 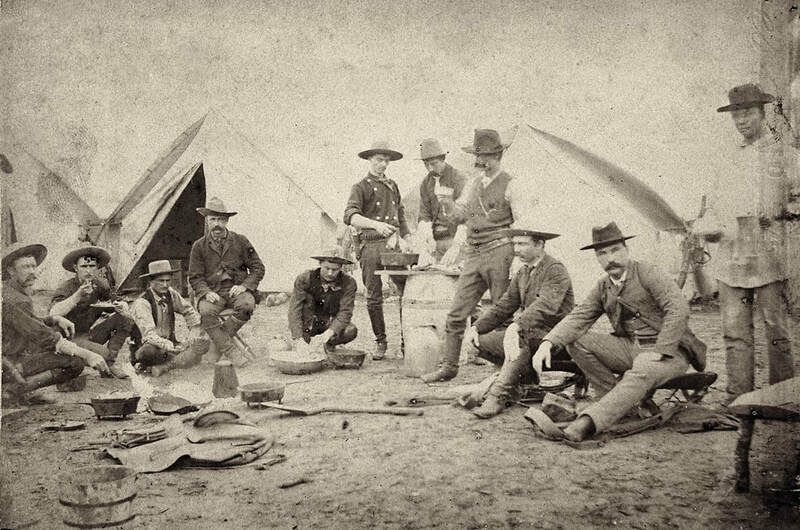 Early Texas surveying was unusual and varied to say the least. The terms, “a cigarette’s length” or “half a day’s walk,” recorded in field notes are somewhat inaccurate. Juan Antonio Padilla, land commissioner of Mexico, had to have a survey recorded before Austin’s colonist could claim their land. ​Cornelius “Neal” Alexander Roberts married Mary Benton about 1767. I am a descendant of theirs. The mid- and late-1700s was a dangerous time for habitants in Southwest Virginia, near Chilhowie and the Clinch River. A mixture of long hunters, British colonists, and American Indians all contended for their piece of the tree-covered mountains and clean water. Constant violence, and successive attacks by Indian hunting and war bands, laid unrest upon the settlers. In America, we enjoy a broad range of property rights. One such right is mineral ownership under the land we own, assuming someone before us has not severed the mineral estate from the surface estate. A legally binding mineral title opinion is typically the only document that substantiates mineral ownership (at least with regard to earning income from mineral production, which is our focus). ​Arkadelphia is a city in Clark County, Arkansas, United States. Nestled in the foothills of the Ouachita Mountains. Two universities, Henderson State University and Ouachita Baptist University, are located there. 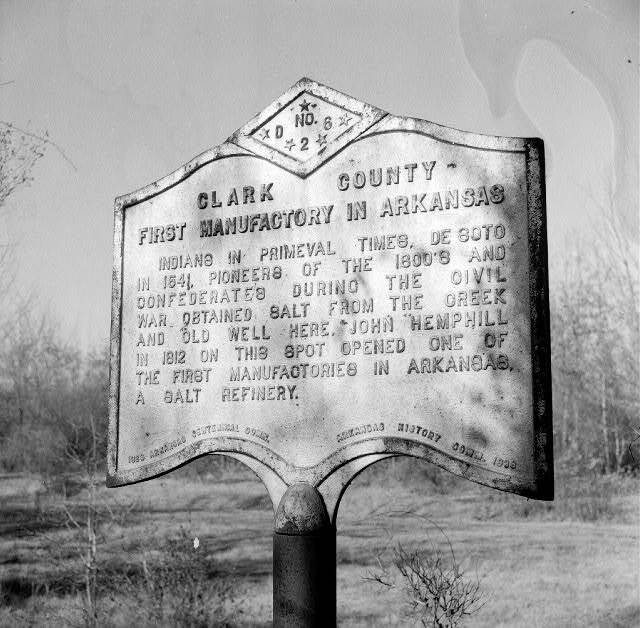 Arkadelphia was incorporated in 1857. My great, great, great, great grandfather, John Hemphill settled on the place owned by Charles Henderson on Mill Creek not far from Arkadelphia and soon as he discovered salt near Daleville in salt springs. In the year 1811 or thereabouts John Hemphill established a salt works on Saline Bayou of the Ouachita. This is believed to be the first salt factory established in Arkansas. Why would anyone want to remove Cedar? 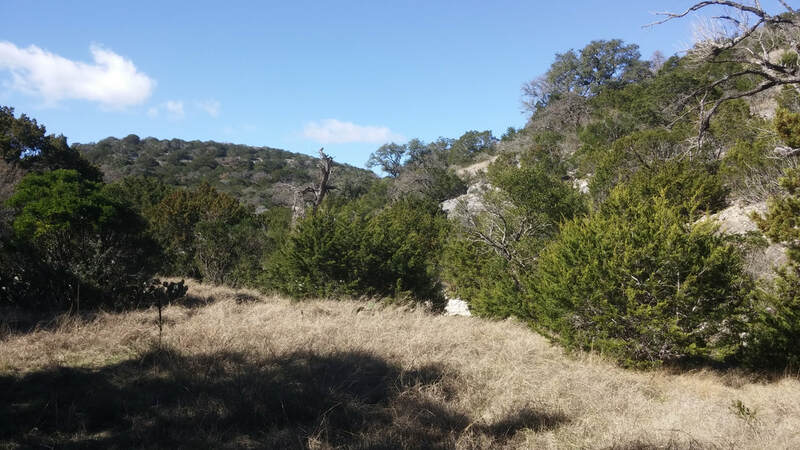 ​If you own a ranch in the Texas Hill Country or are considering purchasing one, you need to know about cedar management. Yes, you read that correctly. 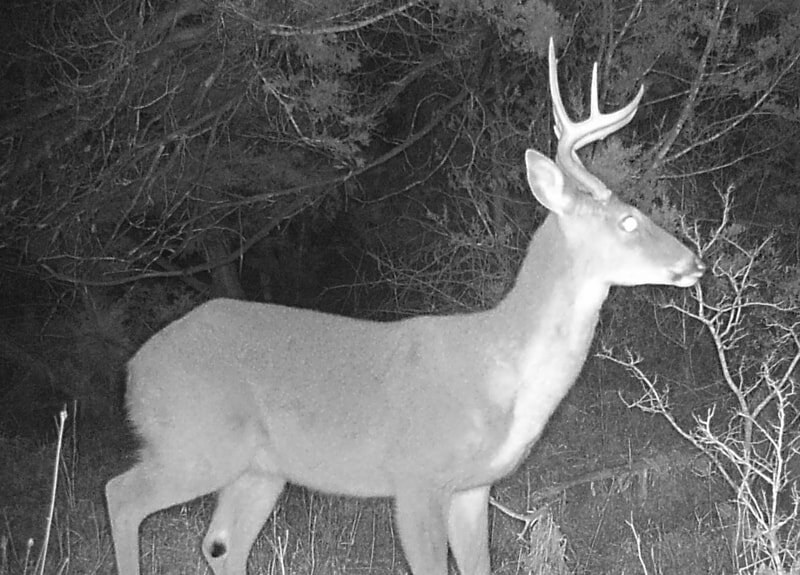 Cedar management, not cedar eradication. Cedar is a nasty species that often exasperates ranchers, as it readily thrives and reproduces, blanketing pastureland and rangeland, and causing the native ecosystem to spin out of balance. The first instinct of many ranchers is to clearcut the living daylights out of the cedar stands on their properties and be done with the annoying coniferous invaders. That may, indeed, prove the best solution for you and your ranch. But often it’s not.